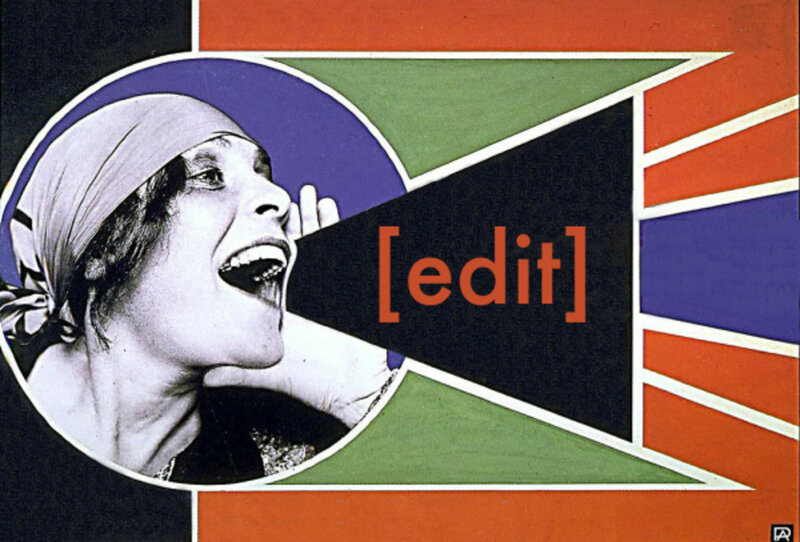 Join us for our second annual communal updating of Wikipedia entries on subjects related to women working with glass. Wikipedia’s gender trouble is well-documented. In a 2011 survey, the Wikimedia Foundation found that less than 10% of its contributors were women. While the reasons for the gender gap are up for debate, the practical effect of this disparity is not: content is skewed by the lack of representation from women. Let’s change that! This is a free event, and no editing experience is needed. Come for an hour or stay for the whole event. We will provide tutorials for beginner Wikipedians, reference materials, and refreshments, including lunch. Please create a Wikipedia account before the event. Bring your laptop, power cord, and ideas for entries that need updating or creation. A limited number of laptops will be available for those who need them. For the editing-averse, we hope you will stop by to show your support. Visit the Wikipedia event page for the agenda and more information about what we will be editing. We invite people of all gender identities and expressions to participate, particularly transgender and cisgender women. We will provide activities for attendees' children ages 5 to 12. For safety reasons, food and beverages are provided for adults only. Parents and caregivers are encouraged to bring food/beverages for their children. We encourage you to RSVP by Wednesday, March 6, but drop-ins are welcome. RSVP to rakow@cmog.org or +1 (607) 438-5300.